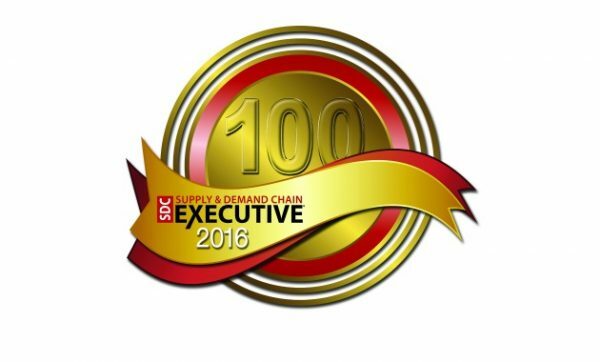 Paragon has been selected as a recipient of the SDCE 100 Award for 2016 from Supply & Demand Chain Executive, the executive’s user manual for successful supply and demand chain transformation. Paragon was chosen for its implementation of a routing and scheduling optimization solution for a large fresh poultry processor and distributor. From day one of implementing the innovative logistics software the company was able to reduce its fleet size by 10 percent without impacting the high quality of customer service it is committed to. Paragon’s dynamic and fixed transportation routing solution helped this fresh and frozen food business to reduce the time and distance its trucks spend on the road. The company runs all orders through the system, which factors in Hours of Service restrictions, truck weight, distance and dock time to create an optimal daily schedule. Dispatchers can use their local knowledge to manipulate routes if need be, allowing the company to create the most efficient routes with multi-stops to minimize spoilage. Reducing data entry and dispatch administration by 6 hours a week was also an immediate benefit – time that is now spent on investigating backhauling and other business opportunities. Paragon Software Systems, Inc., based in Dallas, Texas, is a leading provider of truck routing and scheduling software solutions. Paragon’s advanced planning systems have been proven to cut transportation costs and improve efficiency across a wide range of distribution operation types and industry sectors. Paragon’s North American truck routing software clients include George’s Inc, AgReliant Genetics, The Dufresne Group, The Linde Group, National Food Corporation and many others. The software is used for the daily route optimization of transportation schedules; rationalizing fixed routes; managing transportation resources; strategic logistics planning; and managing home delivery orders with dynamic routing. Paragon Software Systems, Inc. is a wholly owned subsidiary of Paragon Software Systems plc, the UK’s number one provider of transportation routing and scheduling software. Paragon has over 3,400 systems installed at more than 1,100 client sites in 60 countries worldwide. Click here to view other Paragon news stories / press releases.